Every quarter, the earnings release raises the stakes for corporate communications professionals. It’s once again time to plot your course between a growing to-do list and this immovable deadline. But is there a way to make your job easier and score the best possible outcome for this coveted news? Such a high-visibility opportunity to tell your company’s story requires employing thoughtful tactics to win quality media coverage. PR Newswire’s Content Services team prepares and distributes hundreds of earnings releases each quarter. We’ve seen a company’s strategy go awry when one of their players isn’t pulling in the same direction. A clear game plan is key to ensure an accurate message is delivered to the right audience at the right time. That requires a multi-player strategy: gathering feedback from stakeholders across departments, acquiring data from the accounting team, assembling final approval from executives and more. If the accounting team doesn’t approve the data early on, it can result in multiple rounds of changes and delays. If the ticker symbol is left out of the press release, it can adversely impact the media pick-up or even stock trading. And if financial data isn’t presented in a clear, consistent way, it can lead to inaccurate or delayed reporting. Make it as easy as possible on yourself, and lead your team along the same game plan to make your earnings release stand out in a crowded field. 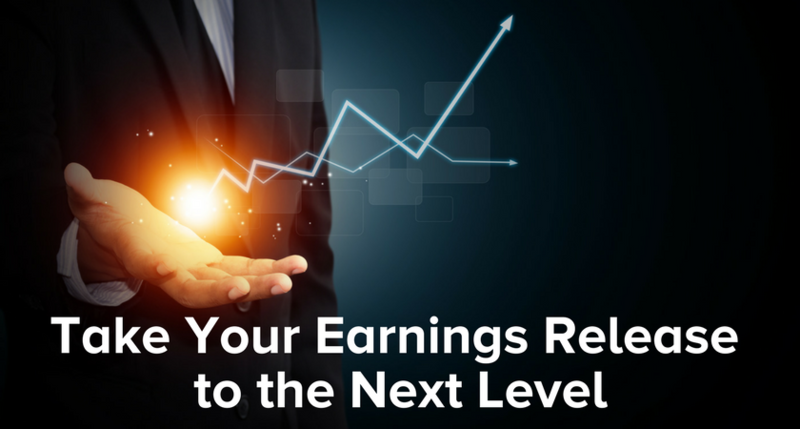 Follow these tactics to “level up” your quarterly earnings release in order to triumph with accurate, quality media coverage and corporate transparency. Include your company’s stock ticker in a clear format, (EXCHANGE: Symbol). Present GAAP and non-GAAP data equally, in conformance with SEC guidelines. Include all relevant accounting tables, comparing year-to-year and/or quarter-to-quarter consistently and clearly. Publish the date and time of conference call, and provide both the webcast link and dial-in information. Include media contact — name and phone number — for follow-up questions. Highlight the main data points: Net Income, Revenue, Earnings Per Share, etc., in an easy-to-find location, like a bolded section heading or bulleted list. 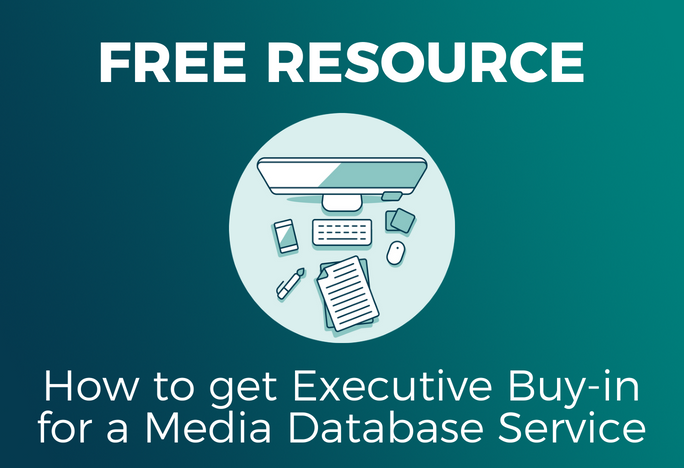 Gather engaging executive quotes for easy usage by media. Personalize your story with color & context. Make your readers’ job easy by including all relevant financial data right within your release. Don’t force them into a scavenger hunt of clicking on links and scrolling through websites. Incorporate multimedia, like your company logo for branding, or better, a short video that tells the story of your quarter. Add supplemental data, like investor presentations and/or graphics, within the full release to emphasize key growth data and further illustrate the story of your quarter. So you’ve conquered every level, and crafted the perfect winning earnings announcement – now what? How do you reach the final prize of accurate delivery to relevant audiences? Prepare and send editable files (Word, HTML, Excel) to your wire service. Pick your distribution, mindful of Reg FD. Give yourself – and your wire service – enough time for formatting and distribution. Request a proof copy for review, if your team requires it. Notify your stock exchange in advance of distribution, if necessary. Give your wire provider the go-ahead, with clear timing instructions. Coordinate your 8-K to be simultaneously filed with the SEC. Achieve a winning earnings strategy every quarter by viewing the full checklist here.